This year’s harmful algae bloom was expected to be one of the worst in recent years. University of Toledo professor Thomas Bridgeman says that forecast held true – it was in top five blooms of the last 15 years. But, “it was not as densely toxic as it has been in the past,” said Bridgeman. The algae bloomed late – it wasn’t until September that photos of green water and lifeless fish started showing up. It brought back memories of 2014, when the city of Toledo announced a do-not-drink advisory for residents. And this year’s bloom didn’t just look bad. Lake Erie charter boat captains estimated a 25 percent loss in business. 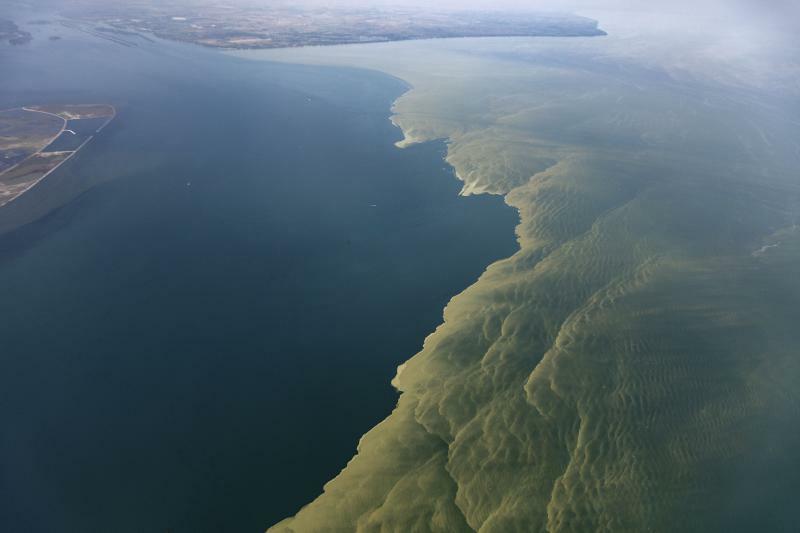 At its peak, the bloom covered about 1,000 square miles from Toledo to the Ontario coast, according to the National Oceanic and Atmospheric Administration’s seasonal assessment. The bloom even prompted Toledo mayor Paula Hicks Hudson to call for an impairment designation for western Lake Erie, sending letters to President Trump and Gov. John Kasich. Calling the lake “impaired” would require a detailed examination of pollution sources, including agriculture and wastewater treatment plants. Despite the big bloom, the city of Toledo said the lake water was safe, only placing its water system on “watch” twice. 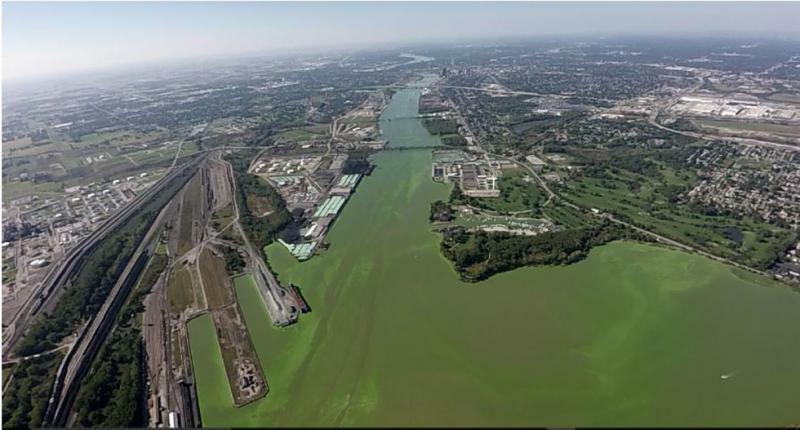 “We had a large bloom in the Maumee River – it was very visible, thousands of people could see it,” says Bridgeman.